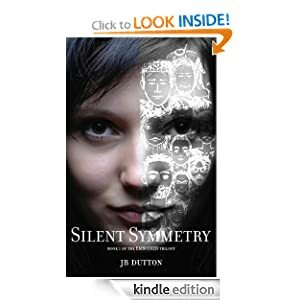 The MOST interesting one on my list (in my current mood) is Silent Symmetry by JB Dutton> The cover is cool, the idea is fascinating, and the synopsis really makes you want to grab it! So I will. JB, your book is bumped to next on my list. Look for my email soon with a review! 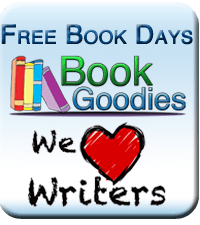 Book 1 of the EMBODIED trilogy.